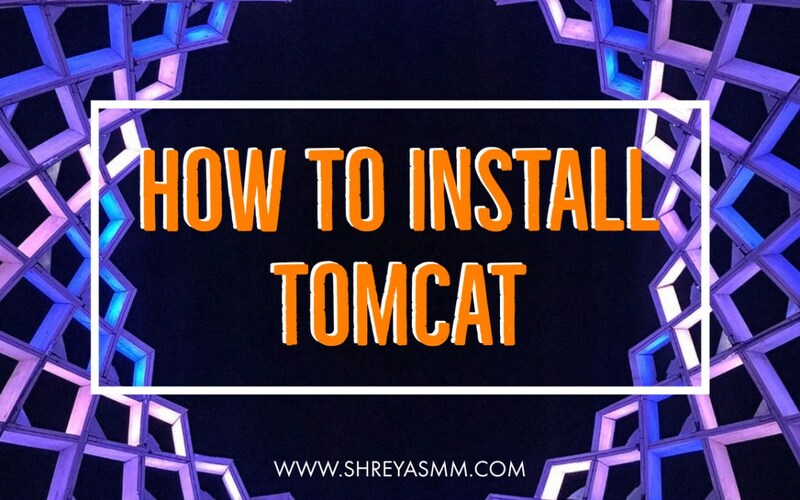 Tomcat is web server and servlet container which is used to run java applications, i will be showing the steps to install tomcat and java in an production system. i will be installing Tomcat 9 and OpenJDK 1.8 (Java 8). Most Steps are common for Redhat and Debian based systems. Logout and Login, run env, Check for JAVA_HOME in the output. Enable Tomcat to Start at System Boot.